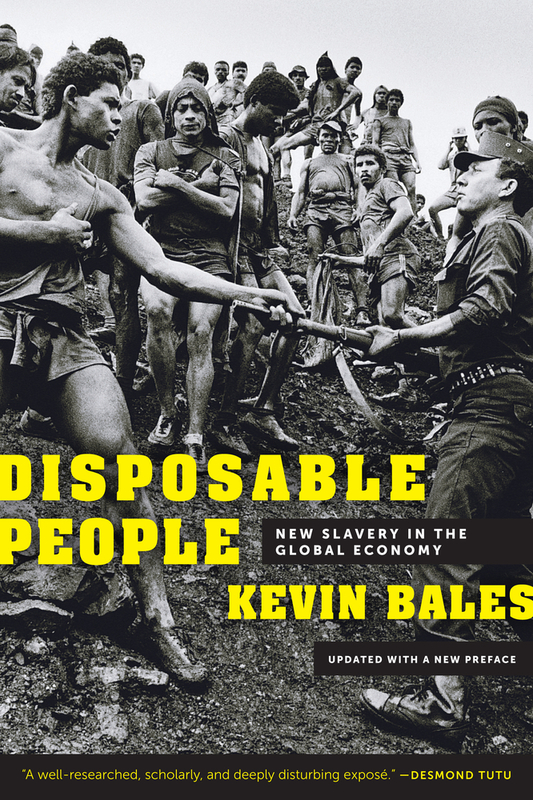 Kevin Bales is the author of The Slave Next Door and Ending Slavery, both from UC Press. He is also Co-Founder of Free the Slaves, Washington DC, and Professor of Contemporary Slavery at the WIlberforce Institute for the Study of Slavery and Emancipation at the University of Hull. He is the world's leading expert on contemporary slavery. 5. Pakistan: When Is a Slave Not a Slave? 7. What Can Be Done?